For Triumph's Bonneville T120 Black to 2016, Motorcycle Adventure Products have a great range of proven, stylish, motorcycle products. From C-Bow luggage mounts, rear racks, Sportrack, tank bags, roll bags, crash bars and our full suite of C-Bow mounted Soft or Hard luggage! With our partners, Hepco & Becker, ROK Straps and more, we have a great line up of gear! 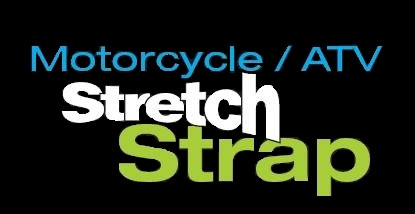 Looking for a great way to secure loose gear on your Bonneville, Consider ROK Straps Australia's own!